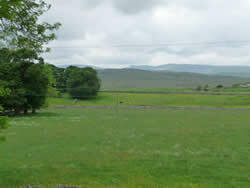 The front of the House looks out onto uninterrupted spectacular views across the fells and local farmland. We are renowned for comfort and personal attention. 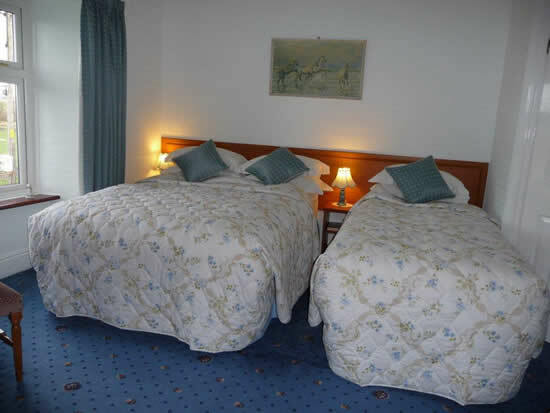 The accommodation is centrally heated throughout. The ensuite bedrooms are extremely well appointed and have Flat Screen TVs, Digital Radio Alarms, Hospitality Trays, Hair Dryers etc. Free Wi Fi Connection. Our Guest Book contains a selection of the comments made by our visitors.